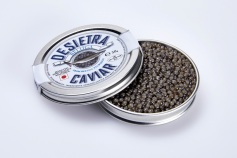 Coln Valley has carved a reputation as one of the UK's most renowned artisan smoked salmon producers, supplying London's premium food halls and Michelin-starred restaurants throughout the country. The smokehouse is also a favourite amongst prestigious UK sporting events such as Cheltenham, the Henley Regatta and Wimbledon. 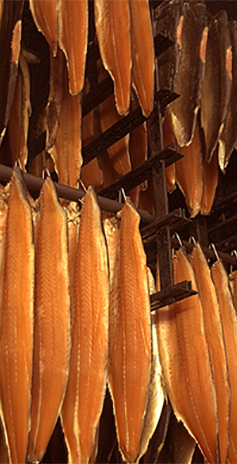 Renowned for producing luxury smoked salmon with a wonderful mild, smokey flavour, Coln Valley is one of the last remaining traditional smoked salmon producers. Smoked by artisans in the heart of the Cotswolds using up-dated versions of the original London brick kilns, Coln Valley takes pride in preparing smoked salmon 'as it used to taste'.